Help us put together an Autumn Playlist – The global community for audio culture. 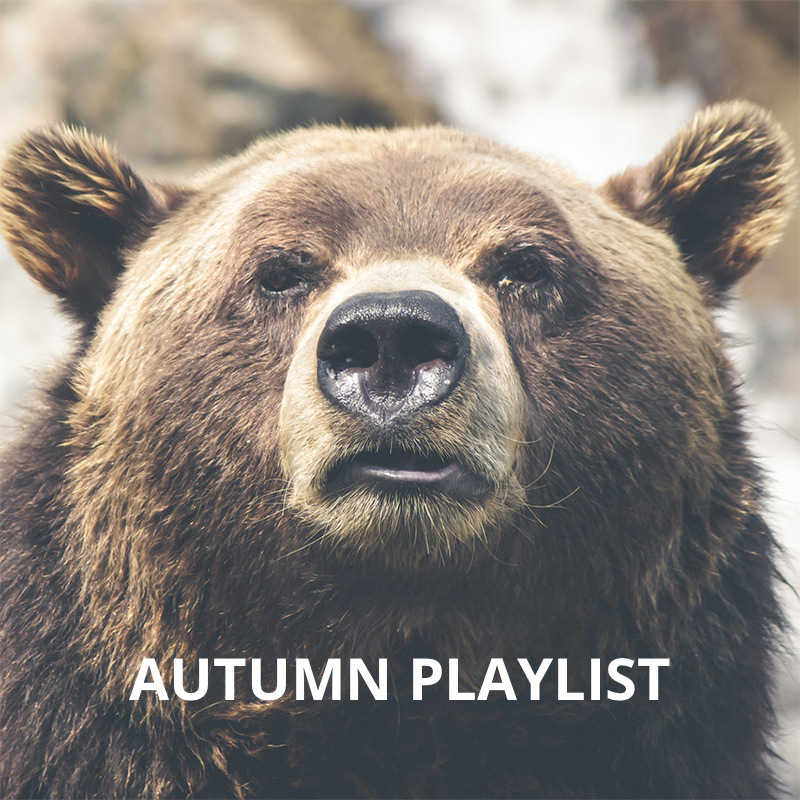 Mixclouders, Eventbrite are putting together their first ever London Autumn Guide and we need your help to curate a special playlist of mixes and podcasts that make you reminisce the Autumn months. Eventbrite are an events service that “brings the world together through live experiences” and have asked us if our community of beloved music fans would like to contribute to the Autumn Playlist. Think long and hard about what Autumn means to you and send your selected Cloudcasts from Mixcloud to social@mixcloud.com alongside a couple sentences highlighting the reasons behind your choice. If successful – you’ll see your selection appear in the Eventbrite London Autumn Guide which will be consumed by 40K people both online and physical print.